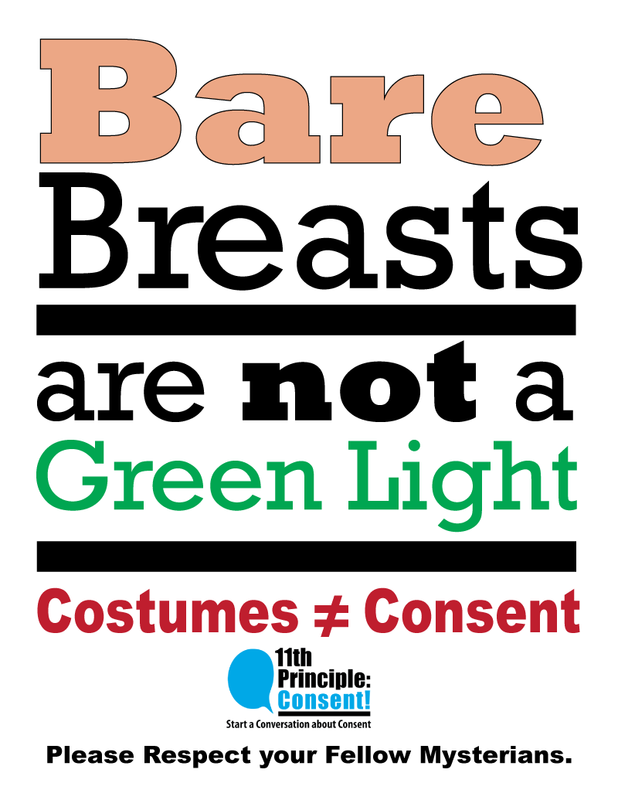 Costumes Are NOT Consent! 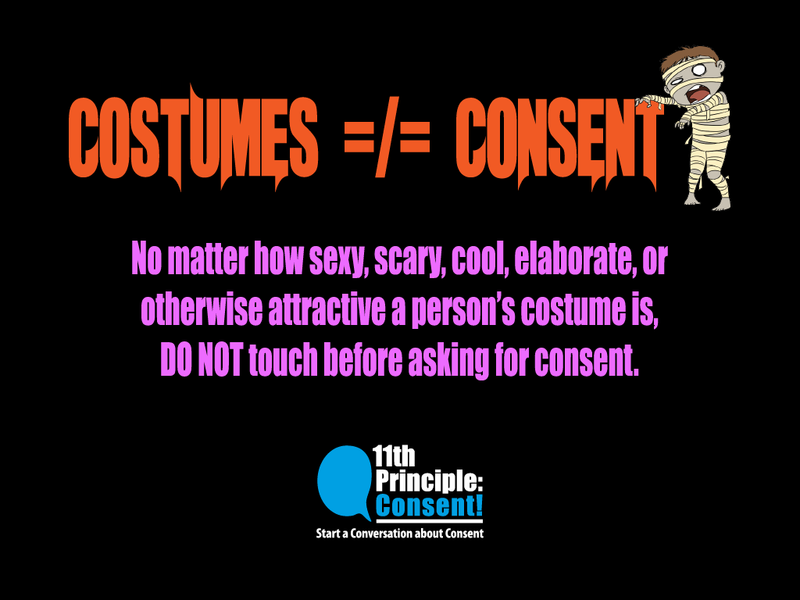 – 11th Principle: Consent! 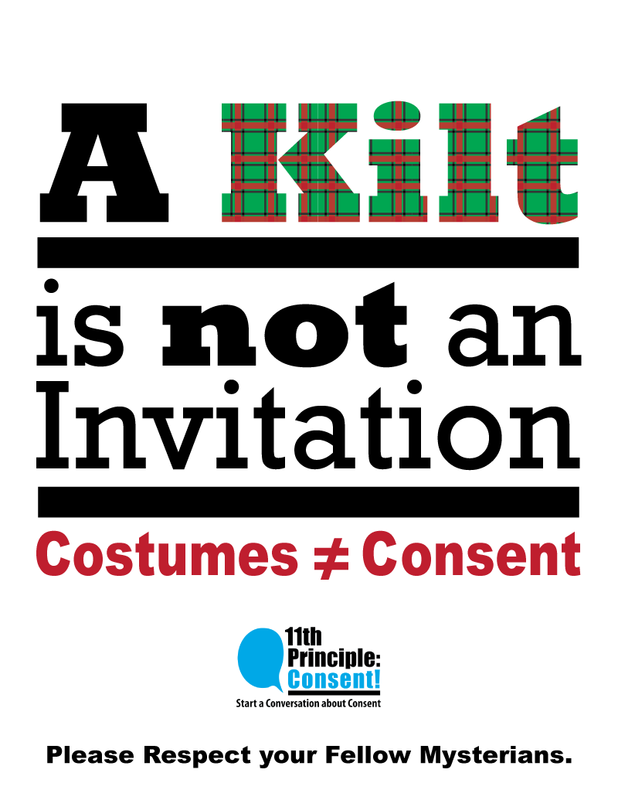 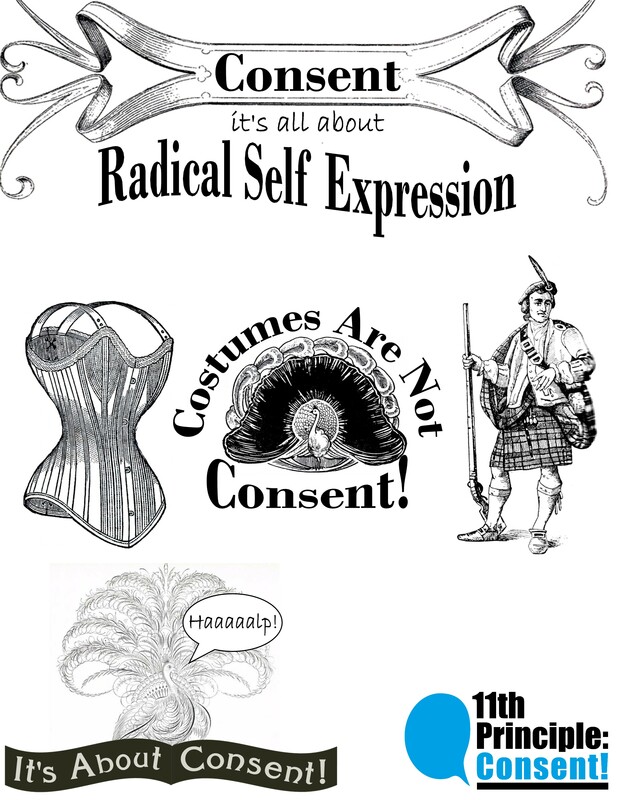 A selection of our costume-related consent memes.